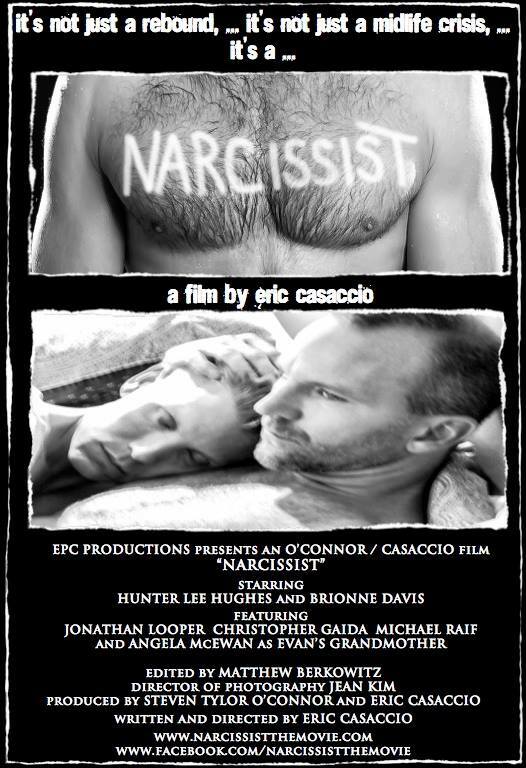 Eric Casaccio’s new short film, “Narcissist,” deals with the issue of trust between two men. Evan is a kind man who becomes involved with Rob, who at first seems to be a great guy, but turns out to be a user and a manipulator. He ruins Evan’s life for awhile, even though when they first met, it seemed that they were perfect for each other, like a gift from the gods. The film has the byline “Sometimes one must experience darkness to find a true authentic light.” We all know that this is true, but it is painful to go through it, and even more painful when we watch someone we care about have to deal with it. Yes, we care about Evan, even though we only spend 17 minutes with him; It is the filmmaker’s skill that builds Evan as a person we care about. The film also has something to teach us, and that is what I love about movies. They educate and do so, subversively. As we enjoy watching someone else, we look at ourselves. What we see here are the results of a damaging relationship with a narcissist. Evan survives, but pays a heavy price. Those who become involved with narcissists experience pain. Some of the pain comes from the shame one feels by being allowed to be taken by a narcissistic individual. (It happens to us all.) I really do not want to say anything else about the plot because this is a film that must be seen. It is sharp and intelligent, wonderfully acted, and the cinematography is excellent. It is now on the festival circuit, but I am sure that eventually it will find its place on DVD. 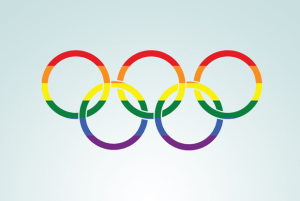 This entry was posted in GLBT Film on January 2, 2014 by Amos. it was a very accurate portrayal of what narcissism looks like on this film and although the film is about two gay guys, the problem exists for all those heterosexual people who are involved with people who are narcissists. It is a little window into the suffering that is so prevalent in homes in all countries of the world. It also raises our awareness. I found the movie ,though its a short,to be a chillingly accurate portrait of a true narcissistic relationship. Having been in one I can honestly say that whether hetero ,or not …This piece hits the mark…I would like to see more from this gifted group of artists.